60x60cm There are 30 products. rectified porlcelain floor Tiles arquitech perla gpr rect. 37x75cm, COM Quality. Matt Finish. Price per m². rectified porlcelain floor Tiles arquitech perla gpr rect. 75x75cm, COM Quality. Matt Finish. Price per m². Rectified porcelain floor Tiles Concret Desert gpr rect. 75x75cm, COM Quality. Matt Finish. Price per m². 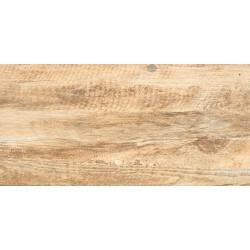 Ceramic floor tiles Augusta Beige 60X60cm, STD quality. Matt finish. Price per m². Available non-slip C3 level. 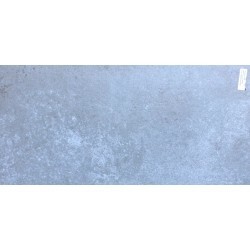 Ceramic floor tiles Augusta Gris 60X60cm, STD quality. Matt finish. Price per m². Available non-slip C3 level. 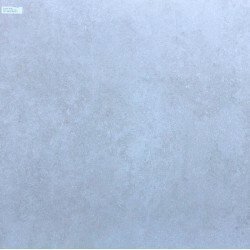 Porcelain floor tiles Beverly Cream 60X60cm, STD quality. Gloss finish. Price per m². Porcelain floor tiles Cassandra 60X60cm, STD quality. Gloss finish. Price per m². Porcelain floor tiles City Bone 60X60cm, STD quality. Matt finish. Price per m². Porcelain floor tiles City Ceniza 60X60cm, STD quality. Matt finish. Price per m². Porcelain floor tiles City Gris 60X60cm, STD quality. Matt finish. Price per m². Porcelain floor tiles City Perla 60X60cm, STD quality. Matt finish. Price per m². Rectified porcelain floor Tiles cluster Genere gpr rect. 37x75cm, COM Quality. Matt Finish. Price per m². Rectified porcelain floor Tiles cluster Genere gpr rect. 75x75cm, COM Quality. Matt Finish. Price per m². Rectified porcelain floor Tiles Concret Nacar gpr rect. 37x75cm, COM Quality. Matt Finish. Price per m². 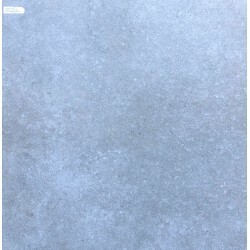 Porcelain floor tiles Elegance Grey 60X60cm, STD quality. Matt finish. Price per m². 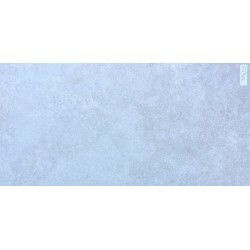 Porcelain floor tiles Elegance Ivory 60X60cm, STD quality. Matt finish. Price per m².